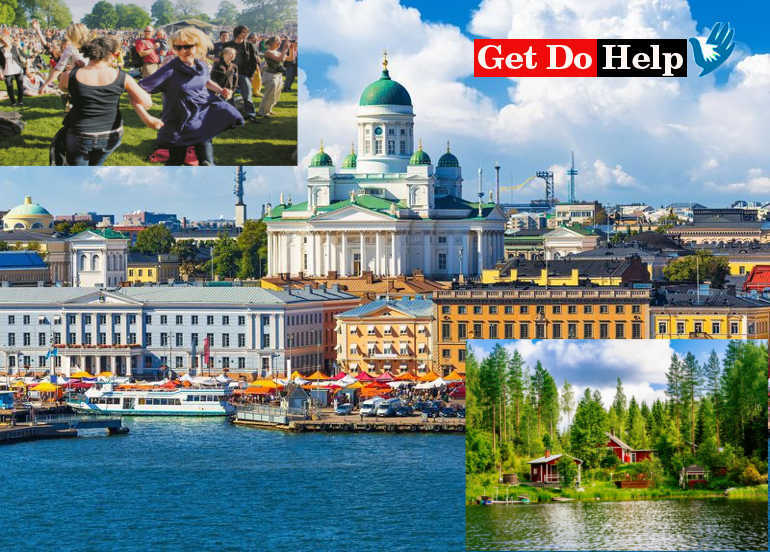 Home Learn What Makes Finland The Happiest Country in The World? According to the recent reports of world happiness, Finland is the happiest country all over the world. This report was released by solutions of sustainable development. There are many things that make this country the happiest. It comes with several reasons which prove that deserves this tag even. Finland is termed as the happiest country and capable enough to handle the global economy which is unstable. 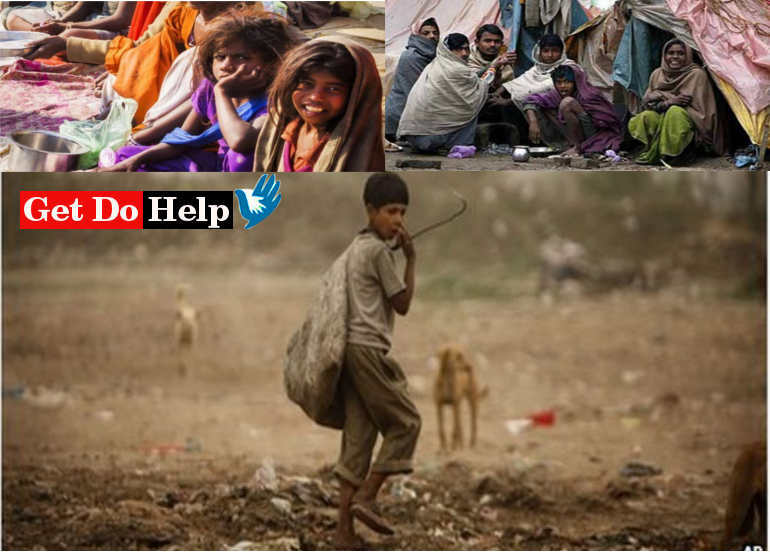 It holds few slumps in the few years and lowest number of poor people in the whole country. The best part is that this country is one country which corruption rate is least. 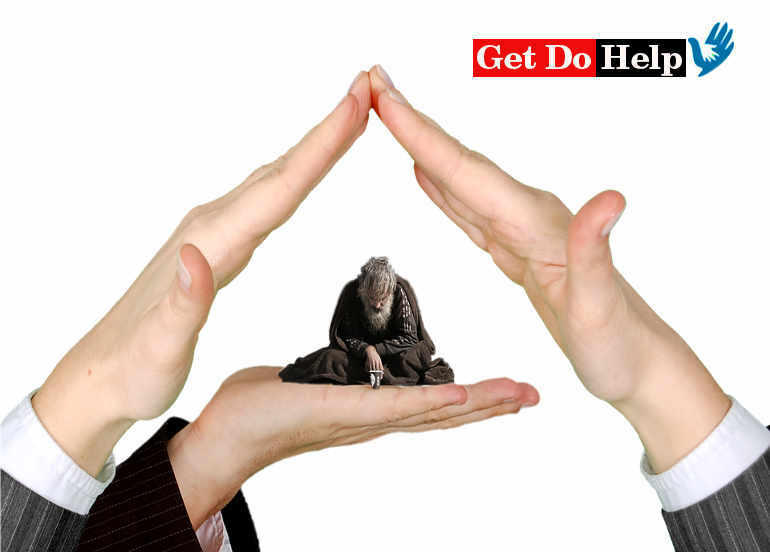 The police officials are also number one on whom you can be dependent completely. There are no chances of police corruption or brutality. On the other hand, in Finland, the cases of fraud, abuse, embezzlement and bribery are illegal. The incidents which are isolated are rare. This is one country where father spends most of their time with their kids as compared to the mothers. These men give more priority to their home life. The welfare state of this country is the best which has contributed largely to make Finland as the happiest one in the whole world. It doesn’t burden families or career. The people of this country are always ready to come up with a solution. Many of the parents feel free in sending the primary age kids to school on their own. You can even feel safest during the night in Finland. The remoteness and extreme cold feature of this place don’t make it attractive enough for the tourist but people who enjoy being in cold weather and can accommodate themselves well in this country. The security system of this country also assists immigrants to take up Finnish classes and learn more about Finland. Moreover, many of the people of Finland have a sauna in the homes. This is an important thing in the culture of Finnish. The GDP per capita is also lower than others. This proves that it offers social freedom & trust in the government. You can call it the healthiest country in the whole world. This has also brought saunas that hold an enormous number of benefits. It includes blood circulation, weight loss and much more. The happiness starts with good health and fitness. Moreover, its national features and cultural factors also play an important role in making it as the happiest country in the world. Their happiness is also connected strongly with family, friends and togetherness bond.